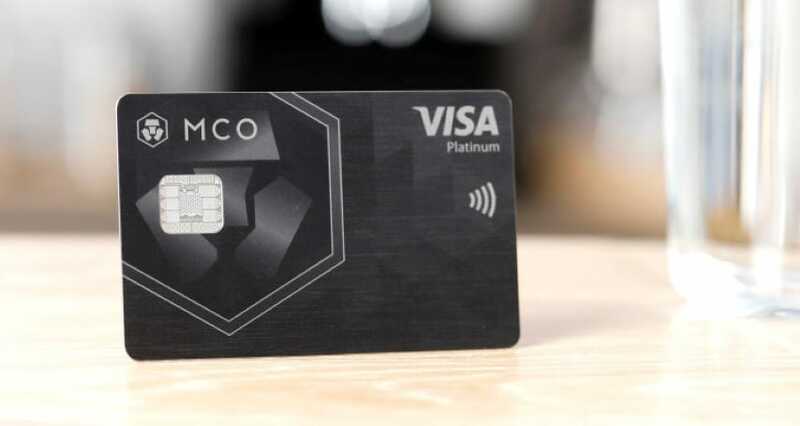 Hong Kong-based Crypto.com, previously known as Monaco has officially announced the launch of its Cryptocurrency supported MCO visa card. The company purchased the domain name a few days ago for an undisclosed amount of money. The announcement of the new card was made at TechCrunch. Crypto.com has launched its new Crypto-supported visa card. Kris Marszalek, the CEO and co-founder Crypto.com said that the new card would let the users spend their virtual currencies in over 40 million places. Moreover, the card will come with similar benefits as those enjoyed by the other credit card users. Marszalek was speaking at the TechCrunch conference taking place in Zug, Switzerland. Marszalek told CNN money that the users need to download their app which has a wallet that supports both Crypto and Fiat currency. The card will be used wherever Visa is accepted. Marszalek said that he has already used the card to buy two coffees. The CEO added that Crypto.com is determined to enhance the global growth, use, and transition to Cryptocurrency. He noted that MCO Visa card would bring utility to Cryptocurrency users. Moreover, it will help in encouraging those interested in the virtual currencies yet skeptical because of the technical aspect and volatility common in the sector. Apart from the new MCO Visa card, the Blockchain-based startup, Crypto.com announced the introduction of MCO Private. However, the Cryptocurrency concierge service will only be available to high-net-worth customers. The new service will provide both the specialized and access services. Some of these services include personalized over-the-phone customer services, private attendance to Crypto-linked events, and advice and other information on the platform. Crypto.com CEO has noted that the new visa card will enhance the adoption of the virtual currencies. The ice white cards will only be accessible to those who buy 5,000 MCO tokens while the elite obsidian black will be available to those who purchase 50,000 MCO. The users will enjoy benefits such as back rewards, referral earnings, and privileges at airport lounges. Monaco bought the Crypto.com domain name from a professor of computer and information science from the University of Pennsylvania. Matt Blaze registered the domain in 1993 and had refused to sell it severally before striking a deal with Monaco in a pact that was kept confidential but which experts believe was worth around $10 million. 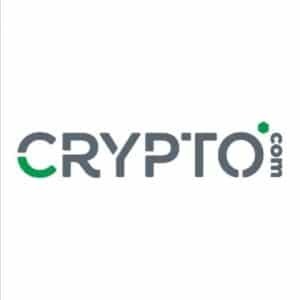 After the purchase, Crypto.com CEO said that the new name would give the company a powerful identity that supports their vision to enhance the use of Cryptocurrency. 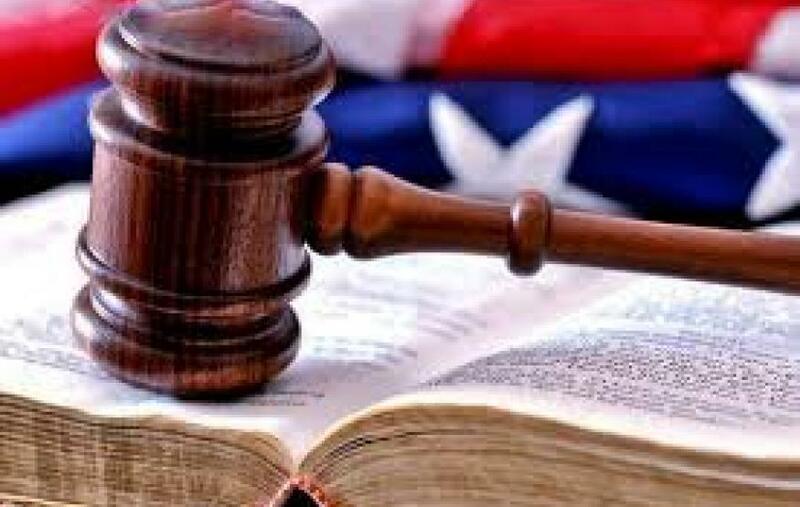 He added that the new name comes with more responsibility to represent the entire Cryptocurrency sector positively. He promised that they would work hard to ensure they lay down the right infrastructure to facilitate the growth and adoption of Cryptocurrencies and ensure the world becomes decentralized. MCO Visa card is already in the final stages of testing. The company hopes to later introduce the visa in the Asian, European, and the American markets. The launch is expected to take place later this summer and provide Cryptocurrency users in these regions with more capabilities.